How we can stop food waste at school? If there is anything more important than looking after our planet, it’s educating the next generation of children to do the same. After all, they’ll be inheriting it. This eco-education starts at home, but it should continue at school. Sadly, schools are guilty of being big food wasters: every year in the UK alone, they throw away 123,000 tonnes of food, costing 250m annually! Food gets brought in and cooked for the lunch break, but whatever isn’t eaten is thrown away, and the cycle repeats the next day. That’s money that could be going into our children’s education, literally being thrown in the bin! So, how can we reduce school waste? That’s where parents can come in: often there are opportunities within the PTA to push for more eco-friendly practices. We’re not saying that every school will take your advice, but these simple solutions will save the environment and save them money, so we hope that they will at least listen. One way schools can cut back on waste is by keeping track of which foods get eaten and what gets left. This way menus could be adjusted, and a lot of waste could be avoided. Another great way to reduce food waste in schools is to preparing food fresh to order. This way the portions are enough for each child, avoiding the mass of food left over at the end of each day. Whatever is thrown away could always be turned into compost. Pushing for composting bins in the dining hall is a simple way to encourage a great habit in children. If there is outside space at your school, perhaps pupils can get hands-on and learn how to plant and grow a vegetable garden using their lunch compost! This would be a fun and interactive way to show kids what goes into producing the food we eat. Across Europe, more and more schools are serving only vegetarian food. Since meat consumption is a big burden on the planet, teaching children to enjoy vegetarian food, and not expect meat in every meal, will have a hugely helpful knock-on effects for the future of the environment. 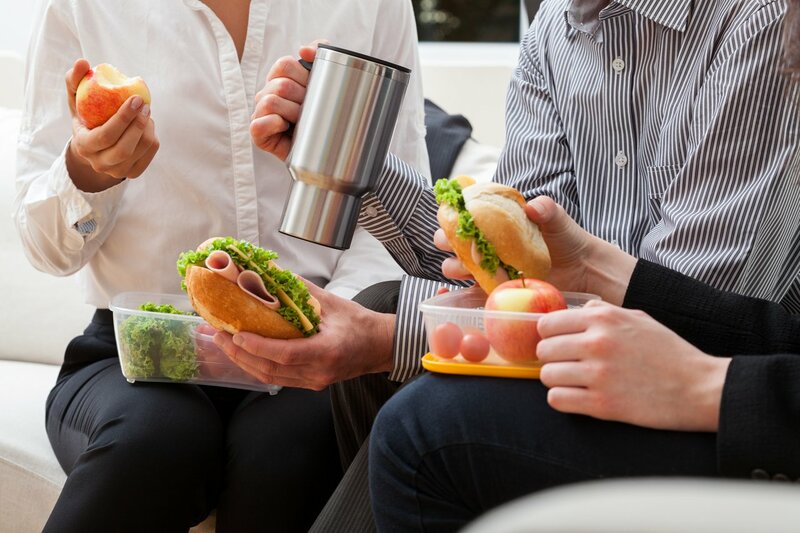 It’s also cost-effective and allows school kitchen staff to make fewer dishes at lunch (meaning for even less waste). With 13% of all of England’s non-domestic food waste coming from schools, they are currently not setting a good example, when we need to be teaching children how to look after this planet. As well as adjusting their practices, pushing for more comprehensive education on climate change is key. Our children deserve to understand the hidden dangers of waste, be it the carbon footprint of food during its journey from farm to plate, or the amount of methane released in the breakdown of organic materials that rot away in our landfills. We need them to understand how the slightest change in an ecosystem can have detrimental effects on all of the earth’s creatures – us humans included! We also need to teach them practical ways that they can help proactively protect our planet. 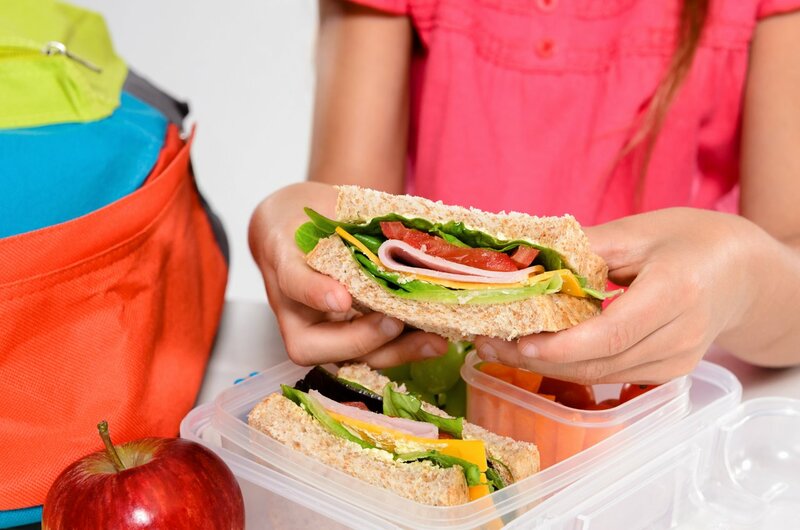 If your school is unwilling to adjust its food waste practices, and you want to make sure your children are as green and eco-friendly as possible you can always let them help you prepare packed lunches for the day. The same tips and tricks stand: keep things healthy and meat-free when possible. Adjust their options depending on what gets left over, and toss what does in your kitchen compost bin. We can’t always change the institutions around us, but a good food education still starts at home.